Find homes for sale in the most popular cities in the area. 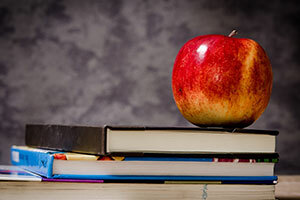 Find homes for sale in desirable school districts in the area. Start your search for homes near our scenic lakes. 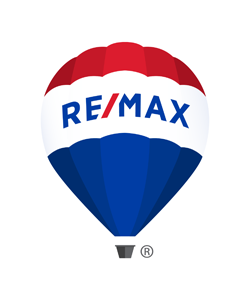 Welcome to RE/MAX Advantage, the Real Estate source in the Kalamazoo & Portage area. 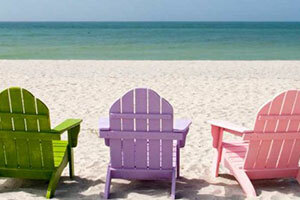 Whether you are looking for a home, condominium, new construction or land, we can help. Now with the addition of former Bosch Realty Advisors office as RE/MAX Advantage - Stadium Drive, we can assist in your commercial, industrial, business, investment and leasing needs. Two offices to better serve your needs! 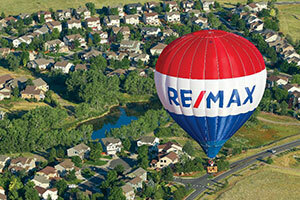 RE/MAX Advantage was named as one of the top real estate firms in the country in a recent report by RISMedia. Don't miss our complete listing of most active MLS homes and properties for sale in the area! That's right, just click on the listings button to the left or use the listing search tool located on the right side throughout the site to find your next property! You can also see our commercial listings complete with maps and aerial photos. Thinking about selling your property? RE/MAX Advantage is the agency for you! Learn more about our hassle-free selling services and professional agents. Check out this video explaining the reasons you should list with a RE/MAX professional. Need more information? Contact us, we'd be happy to help!